I am still adding to my old South African bank note collection. My latest addition is the R2 note issued in 1966. It arrived in the mail today, sent by an Ebay seller – from Istanbul, Turkey, no less. The Gariep Dam on the back of the note is South Africa’s largest, by far (cap. 5.7 cubic km /1.4 cubic mi)* . 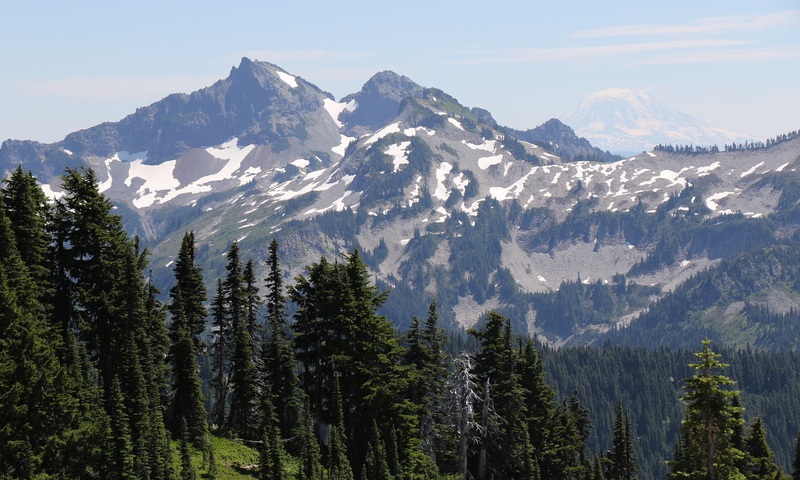 Its turbines can contribute some 360 MW of electricity to the national grid. *By comparison, the Hoover Dam in Nevada can hold a vast amount of water, some 32.2 cubic km (7.7 cubic mi). It has not been filled to capacity since 1983, though. Then there is the Three Gorges Dam in China that is bigger still (the world’s largest), with a capacity of 39.3 cubic km (9.4 cubic mi). 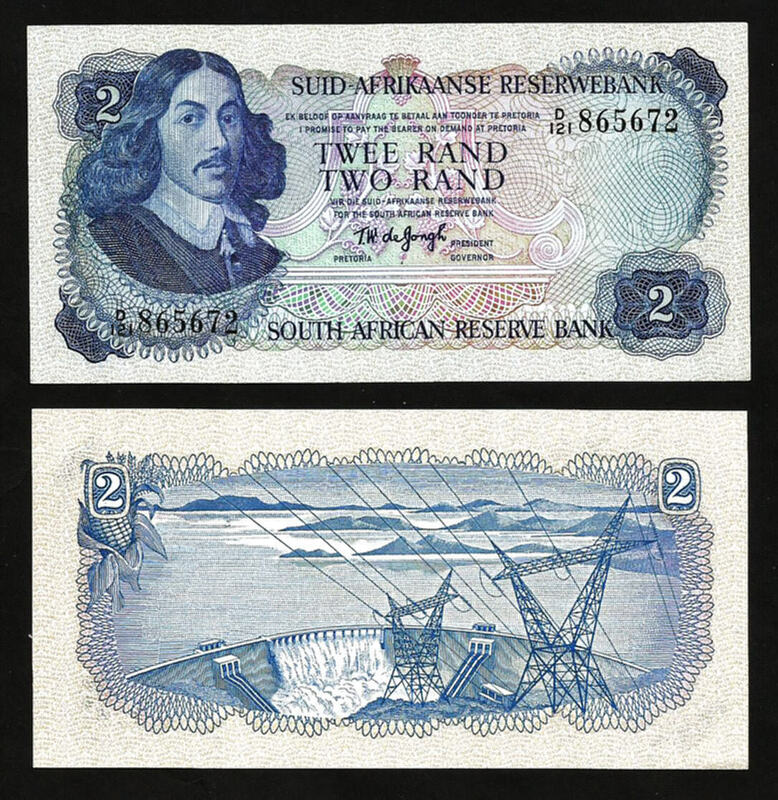 The front of the 1966 R2 note features Jan Van Riebeeck, a founding father of sorts: the first administrator of the the Dutch Cape Colony in 1652. The back of the note shows the Gariep Dam located in Free State province. South Africa’s largest dam, it was decades in the making, and construction was finally completed in 1972. Its primary function is for irrigation, hence the cob of corn in the top left corner. [Picture from Ebay]. 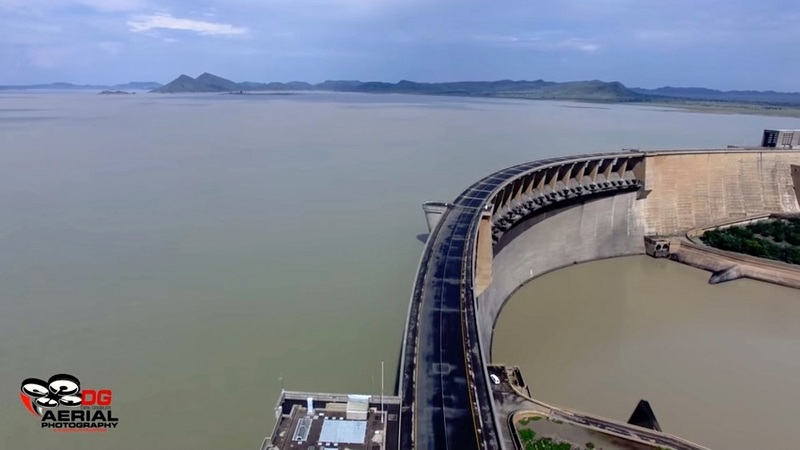 A still frame from Dirk Grobler’s YouTube drone video of the dam from Feb 2017. At the time the water level was only at 61%. In April of this year, the dam was full, and attracted tourists from all over the country that came to see the water spill over the sluice gates in the arched wall.